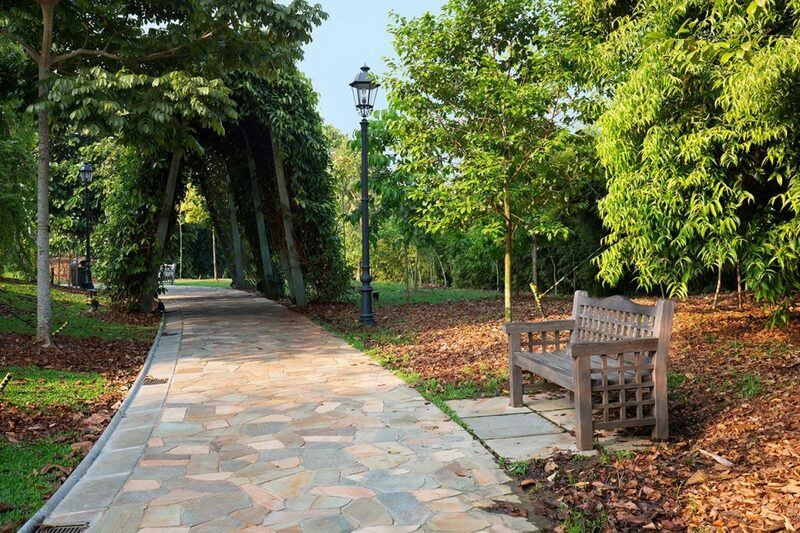 Public parks offer plenty of physical fitness opportunities and relaxation. They provide some respite from the hustle and bustle of city life, mitigate city climate, and make the effects of pollution less severe. Here are some of the most beautiful parks around the Region. 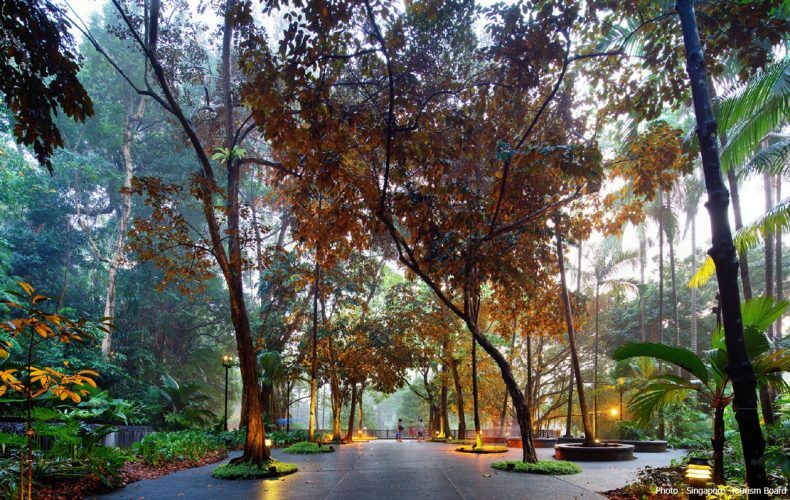 The 158-year-old Singapore Botanic Gardens are located on the fringe of Singapore’s CBD on Orchard Road. 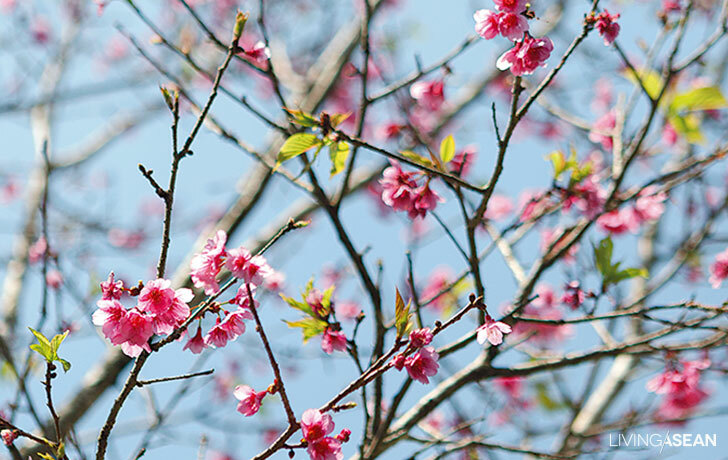 They are the only tropical botanical gardens on the UNESCO World Heritage List, a first in Asia, and they rank number three in the world (after Orto botanico di Padova, and the Royal Botanic Gardens). 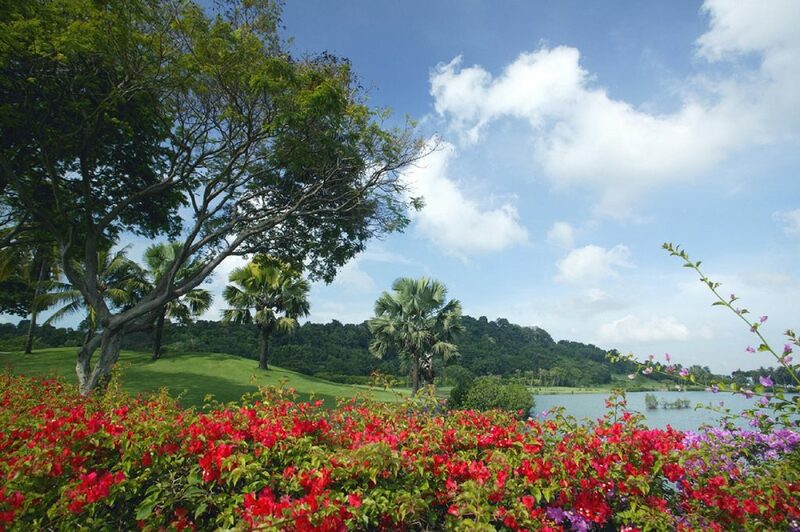 The 82-hectare (512-Rai) gardens offer a unique landscape and significant landmarks in the history of Singapore. 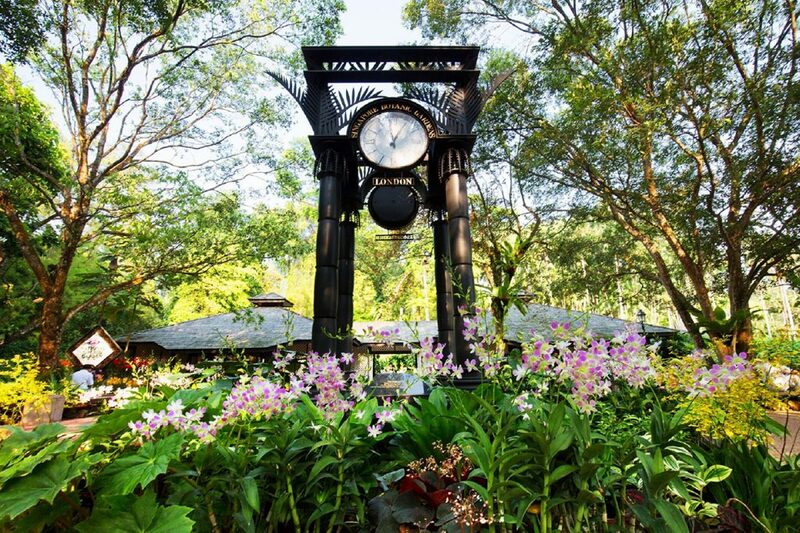 They were named a top park attraction by TripAdvisor Travelers’ Choice Award for 2013 and declared winners of the International Garden Tourism Awards in 2012. 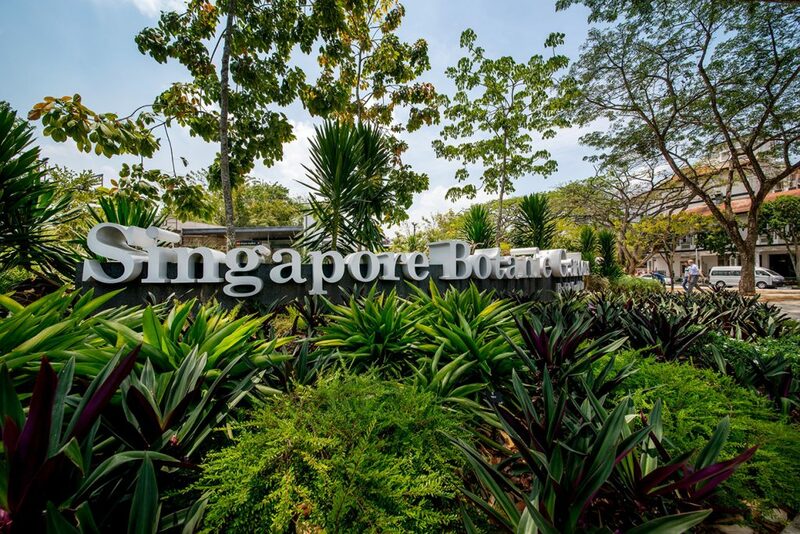 Today the botanical gardens are the least expensive tourist spots in Singapore, and also the world. 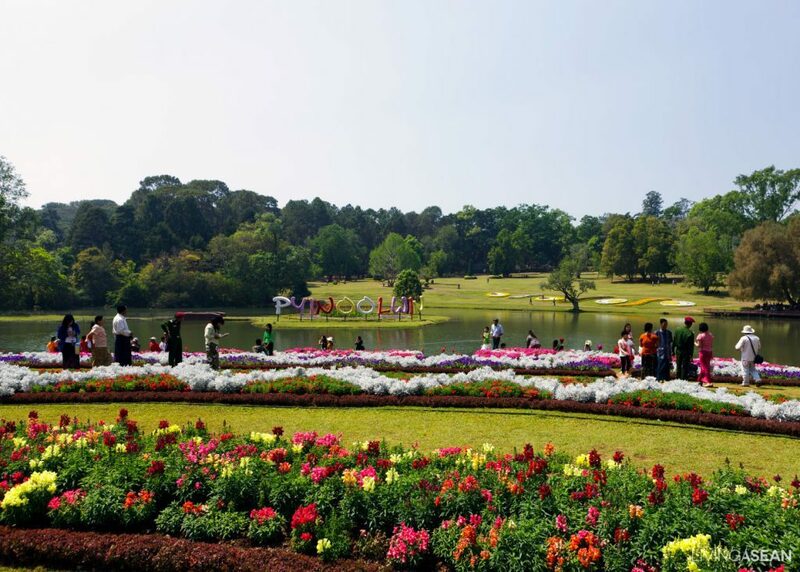 An urban park popular among tourists, the National Kandawgyi Botanical Garden was built in 1915 by Alex Rodger, an officer in the Forests Department at the time. 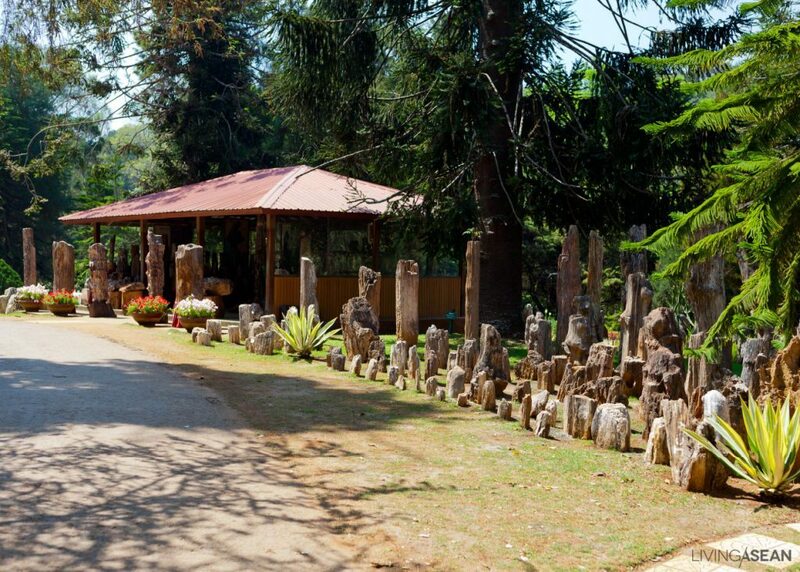 The founder came up with a botanical garden concept as part of urban planning initiated by the British Empire. 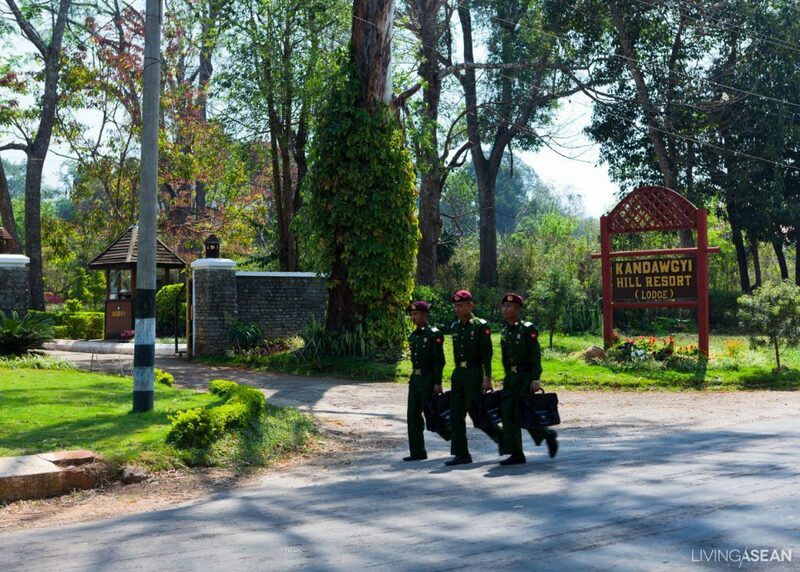 On December 1, 1942 the Forests Ministry designated the Kandawgyi Botanical Gardens as protected forest area. 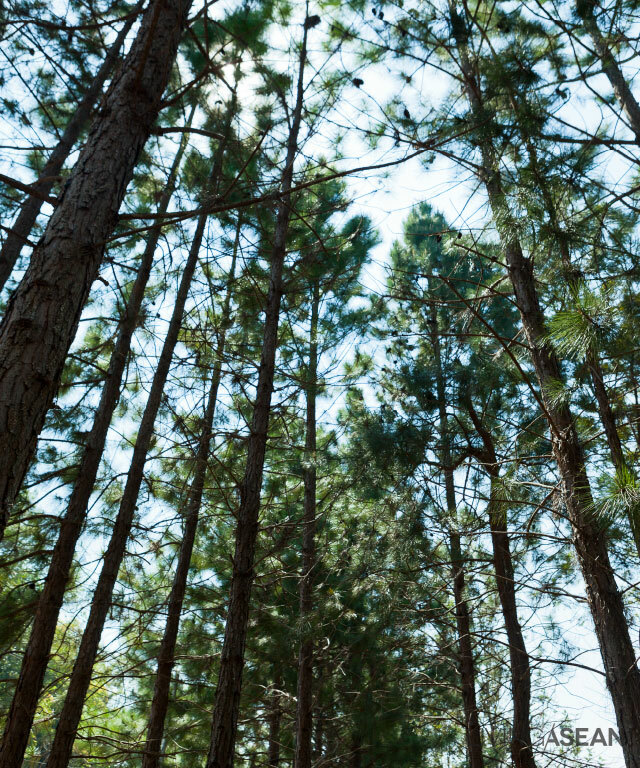 Known for lush greenery and cultivated fields, the park covers approximately 120,000 square meters of woodland in Pyin Oo Lwin city. It is also home to three museums. The Fossils Museum is a treasure trove of prehistoric mammals. The Petrified Wood Museum displays fossils of plants of prehistoric times. The Butterfly Museum boasts a rich array of butterfly species from Nepal, Taiwan, South America, Japan, and countries in Southeast Asia. 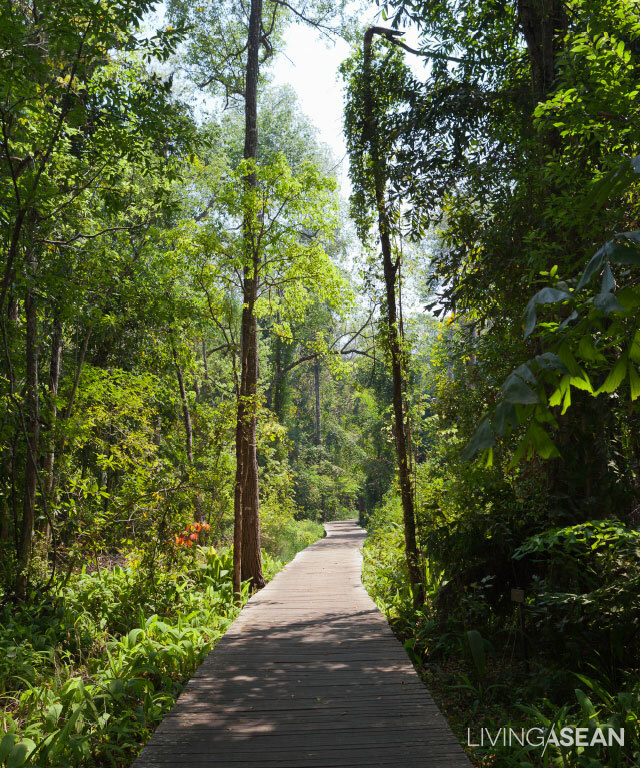 Dubbed one of the oldest parks in the world, Saigon Botanical Gardens and Zoo were opened in 1865 at the beginning of the French colonial period. They were the brainchild of Jean-Baptiste Louis-Pierre, who also created several other green spaces around the then city of Saigon. A dense enclave of vegetation along the banks of the Thị Nghè Channel, these sprawling tropical gardens are impressive in scale and variety. They make for a relaxing stroll amongst nature. The zoo may not be a full-fledged showcase by any measure. Nonetheless, it is committed to providing sanctuary for many animals in the most naturalistic ways possible.